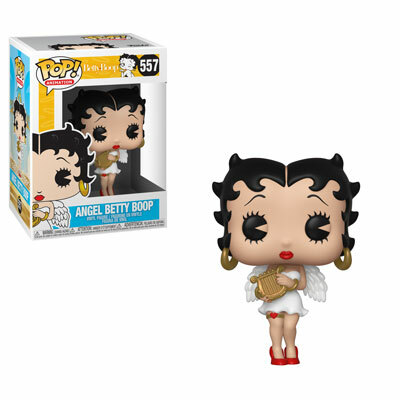 Bring some Jazz Age flapper swagger to your collection with an angelic Betty Boop dressed in white and playing a golden harp. Betty’s red lipstick, nail polish, heart garter and heels bring a pop of color and sass to her otherwise innocent appearance. 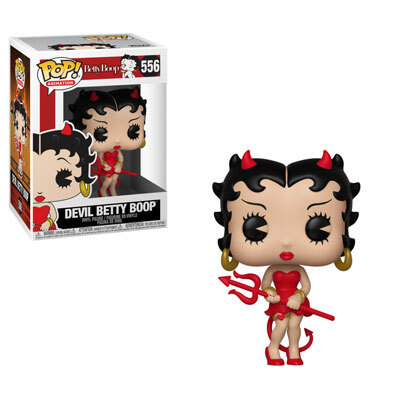 If you prefer a darker and slightly more menacing version of Betty Boop, Devil Betty Boop is dressed entirely in red from the horns on her head to her read forked tail and the trident she brandishes ominously in her hands.